Who’s Coming back from enlistment? Home News Buzz Who's Coming back from enlistment? Every year, there is an increasing list of our favourite idols who have to leave for their mandatory military enlistment. But as some of your faves leave, there is always someone coming back. To lift your spirits as the end of the year draws closer, and more idols prepare to leave for their enlistment – here’s a list of famous idols who will be coming back to the industry. This famous Gu Family Book actor had an estimated release of December 2016, but due to a severe knee injury he was released in Oct 2015, after five weeks of basic training. His last movie was Koisuru Vampire. This multi-talented man (actor, singer, musician, director and designer) is a member of the group JYJ, and was one of the original members of TVXQ. His last work before the enlistment was the KBS2 drama SPY where he played a genius analyst working for the South Korean National intelligence services. 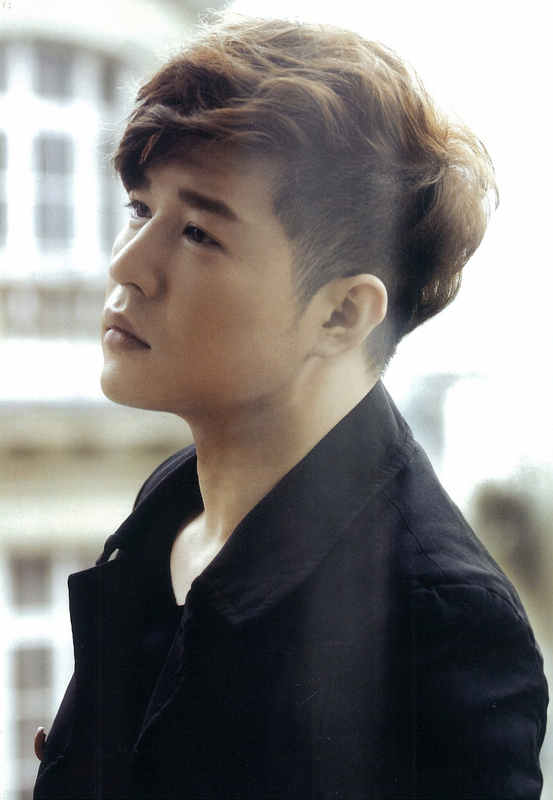 Part of Super Junior, Super Junior-T and Super Junior-H, Shindong is a singer, MC and radio personality. With members Kyunhyun, Leeteuk and Eunhyuk he was involved in a car accident in 2007, which he recovered from with minor injuries. He later went on to host his own radio show which he continued till 2013. Another Super Junior member, Super Junior-M, he is an actor and a singer. Far more versatile, he even experimented as a DJ and in musical theatre, which he continued later on. 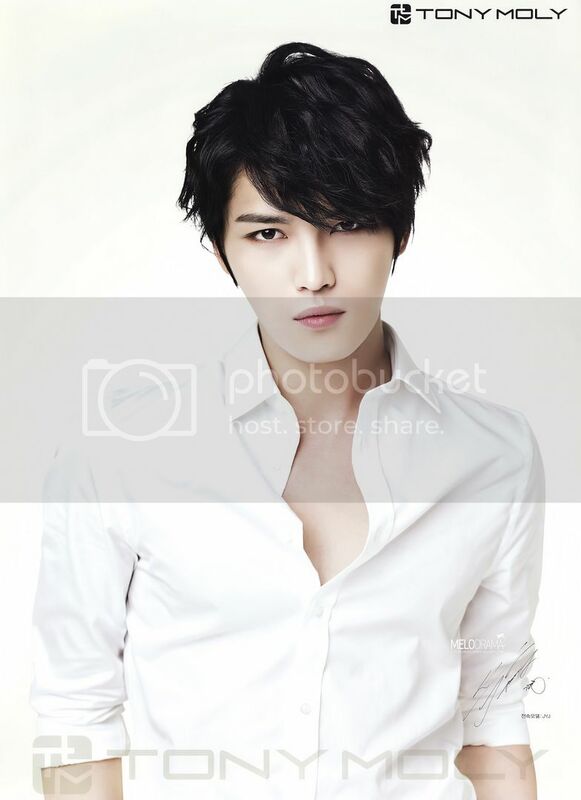 His last work, before enlistment was in the musical Vampire as Dracula. He is an actor and TV personality, best known for his roles in Boys Over Flowers and Prime Minister and I (supporting roles). Enlisted early in 2014, he came back in early 2016 and was casted as the lead in JTBC drama Mirror of the Witch, as the Joseon doctor Hur Jun. 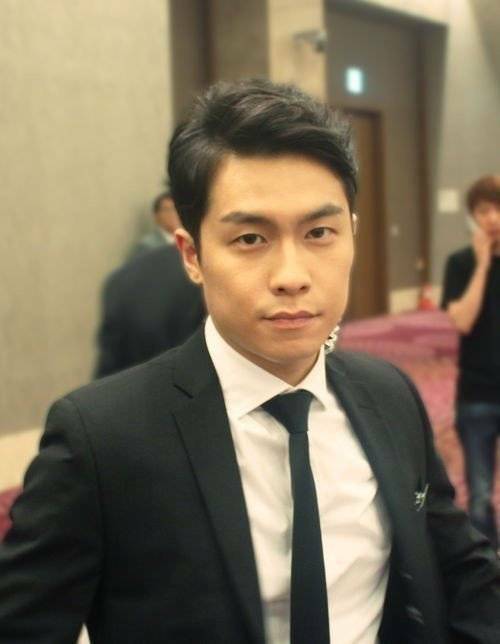 He is a korean actor who was last seen in the Korean movie The Emperor and the drama series The Spring Day of My Life. Moon Ji Hoon, or Swings, is a korean rapper who was under Brand New Music, but is currently under his own label, Just Music Entertainment. 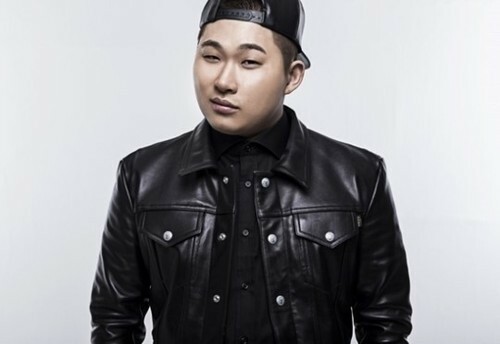 He is best known as a producer on the show Show Me The Money, during season 3 next to Tablo and San E. Swings was discharged early in 2015 due to his mental health which he states are OCD, major depression, PTSD and bipolar disorder. 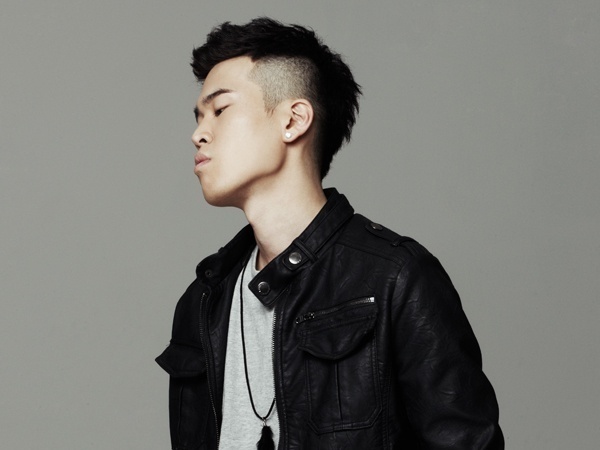 Cho Jun Young or Young Sky is the rapper of veteran group One Way under YJ Entertainment. Currently he is part of a duo named ‘Detour’ and was last seen in their MV Beautiful Day. A south Korean actor best known for his role in the dramas The Slingshot and Bridal Mask. His last work was the Kim Ki Bum produced film Made in China. 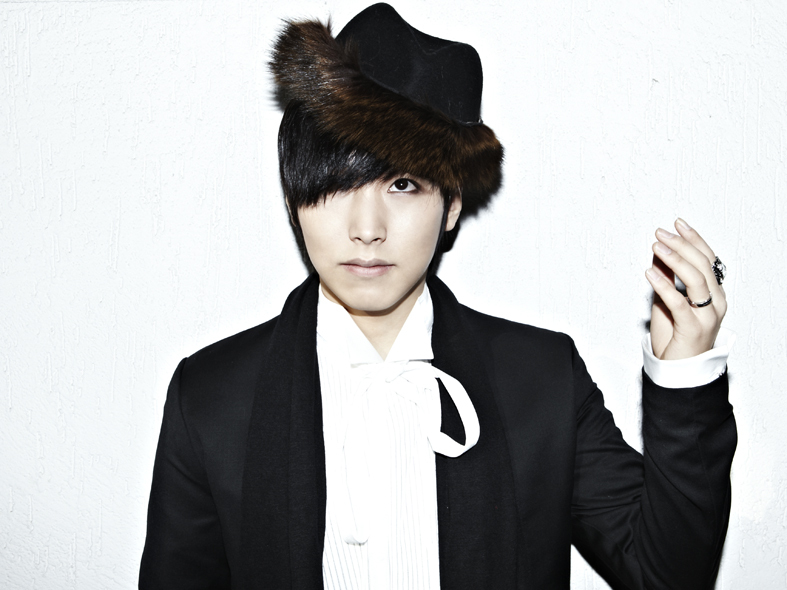 Min Ki is both a versatile actor and a singer. He is famous for his roles in sports drama Taereung National Village and the romantic comedy Dal-Ja’s Spring (2007). He has also acted in feature films such as Haundae, Quick and Spellbound. He released an EP in early 2009, called No Kidding, which did not take off much due to lack of promotions. His last work was in the 2015 movie Shoot Me in the Heart. Next articleMonsta X’s Minhyuk takes the next oath!